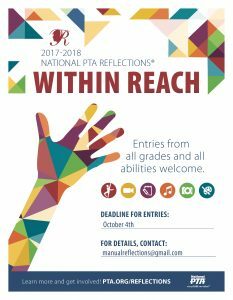 The 2018-19 contest rules and entry forms for the PTA Reflections art contest are now available. This year’s theme is “Heroes Around Me”. Entries must be submitted to the Manual office by Friday, October 12. The 2017-18 Reflections Art Program for DuPont Manual would like to congratulate our students who are this year’s district winners of this outstanding art contest. They celebrated their honors at a banquet on December 14, 2017. We have amazing students with such wonderful talents and they are so deserving of their awards. Thank you to all of our students who participated in this year’s PTSA Reflections Art Contest. We had so many wonderfully creative and impressive projects turned in. Our judges truly had a tough time judging between these quality projects to determine who would be moving on to district. Entries were judged on October 12, 2017, by volunteer judges from around our community who have expertise in each category. All projects were scored using a rubric provided by the district. All entries were separated and given their awards based on category, grade, and the rubric totals. The arts categories are as follows: Literature, Visual Arts, Photography, Dance Choreography, Film/Video Production, and Music Composition. There is also a Special Artist Division (for our ECE students). We had a total of 94 projects submitted. There were a total of 66 projects who received awards in different categories. Only the 1st Place winners moved on to district for judging. The awards categories and total number of students receiving awards in those categories are as follows. 1st Place/Creative Interpretation (25), 2nd Place/Award of Excellence (13), 3rd Place/Award of Merit (13), and Honorable Mention (15). Your entry and artist statement must support your interpretation of the theme. Categories are: Literature, Photography, Film Production, Music Composition, Visual Arts, Dance Choreography and (504)Special Artist Division. Entries Due: October 4th in the front office. You many enter as many times as you like. Email questions to: manualreflections@gmail.com or click here for more info. 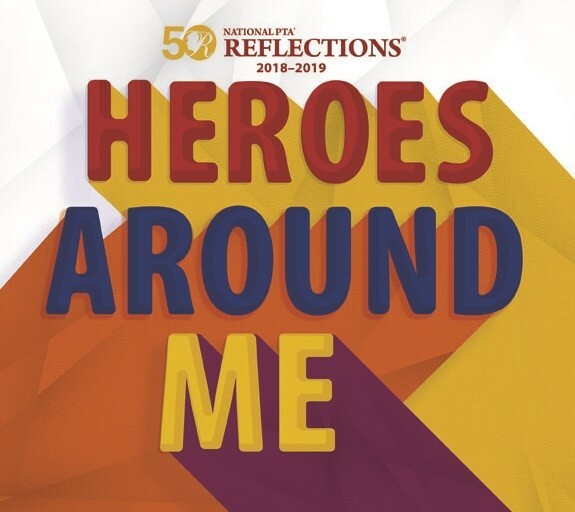 Each year, the National PTA Reflections program offers local, regional, state and national opportunities for young artists in PreK through Grade 12 to be recognized for their creativity in the areas of dance choreography, film production, literature, music composition, photography and the visual arts. This year’s theme was What Is Your Story?. See our prior post / photo gallery of the school level winners or the video announcement on Manual AM (starts at ~6 minute mark). Fifteen Manual students received awards at the 15th District PTA Reflections ceremony in December, and the students listed below were recognized at the state level by the Kentucky PTA for their submissions. 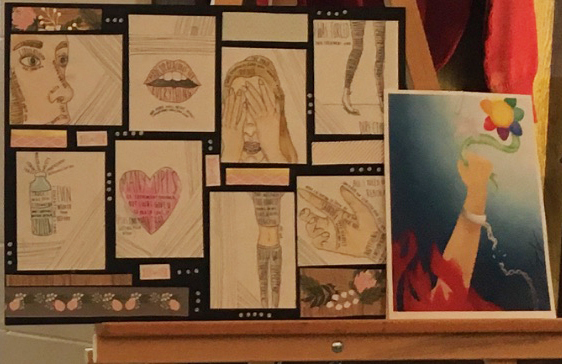 Alexandria Kinard’s entry was selected to advance to the national level. Click here to view the national winners from the 2016-17 school year. Thank you to all of our students who participated in the PTSA Reflections Program. There were so many high quality submissions this year, our judges had a very difficult time selecting the school level award winners and those entries that will move on to the district level. Entries were judged by volunteer experts from the community who came in on 10/18/16 and scored each of the entries according to a rubric. Entries were separated (and given awards) by grade and by category. The arts categories are as follows: literature, photography, dance choreography, film production, music composition and visual arts. There is also a separate section for special artists (our ECE students). We had a total of 40 entries that won awards: Creative Interpretation (CI) – 17, Award of Excellence (AE) – 17, and Award of Merit (AM) – 6. Only one CI entry was allowed per category/grade (district rules). 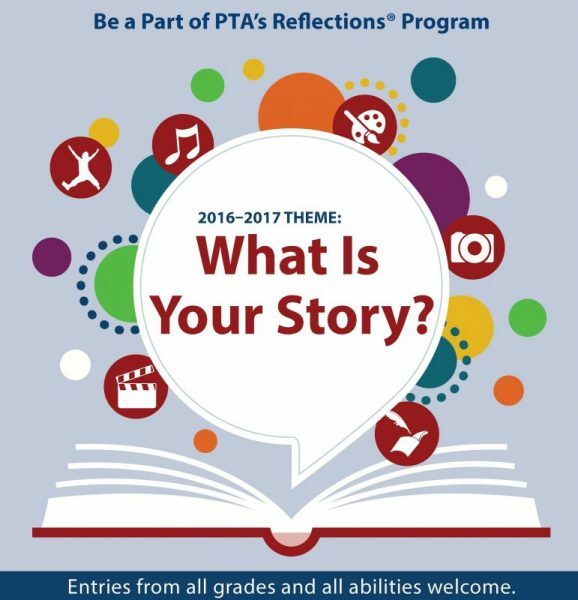 2016-17 PTA Reflections theme: What Is Your Story? Reflections is a cultural arts program established by the National PTA in 1968. It is open to any student and no experience is required. 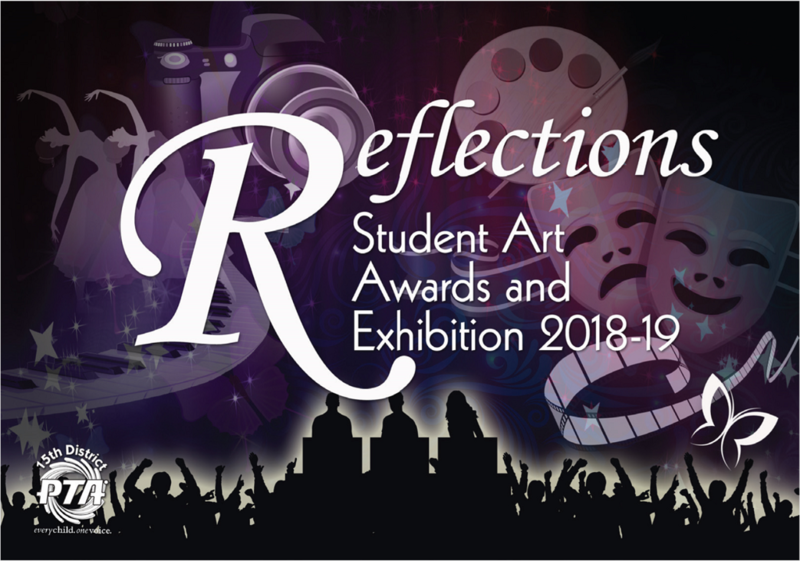 Choose one or more arts category that you are interested in (literature, musical composition, visual arts, photography, dance choreography, or film production), create an original piece of artwork based on the … Read more2016-17 PTA Reflections theme: What Is Your Story? Manual Reflections winners have moved on to state competition! by Penny DeVenuto The following duPont Manual students’ entries have moved on to the Kentucky PTA for judging, which will take place in February. Should one of these students win at the state level, they will be notified by the KY PTA, and move on to the National PTA competition. Anna Loring (12th) – Film … Read moreManual Reflections winners have moved on to state competition!